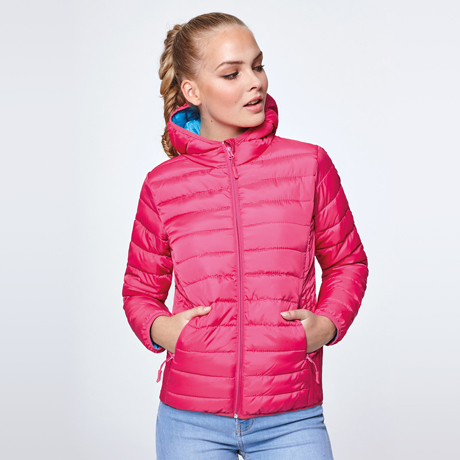 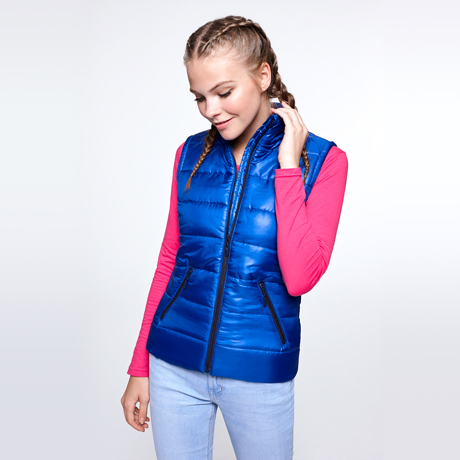 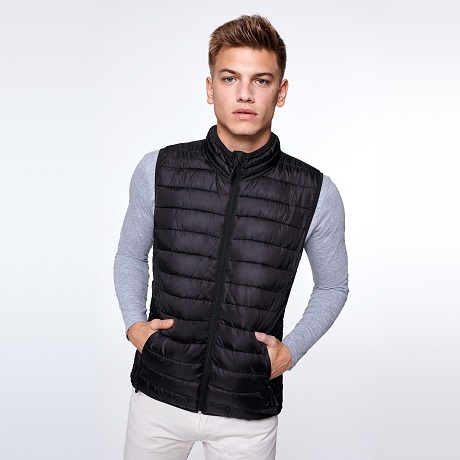 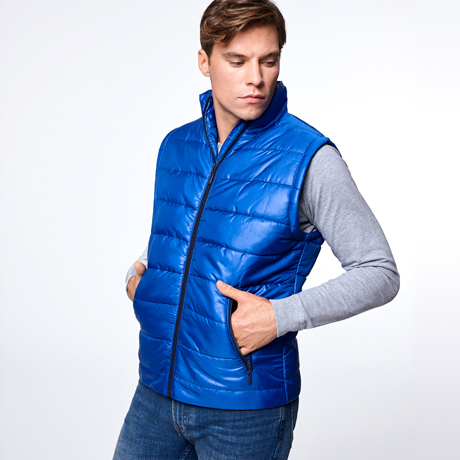 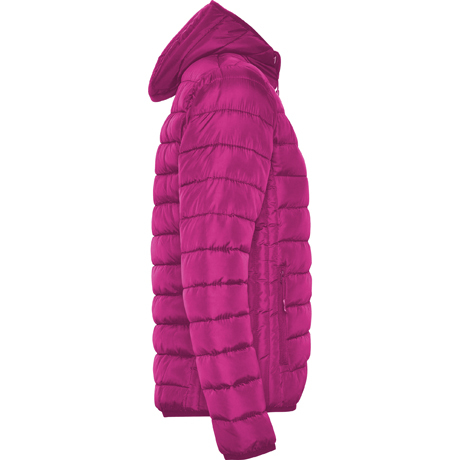 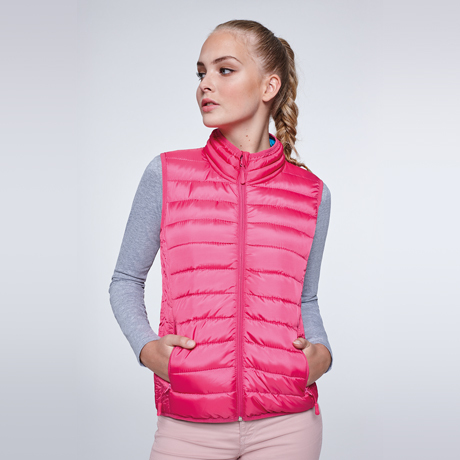 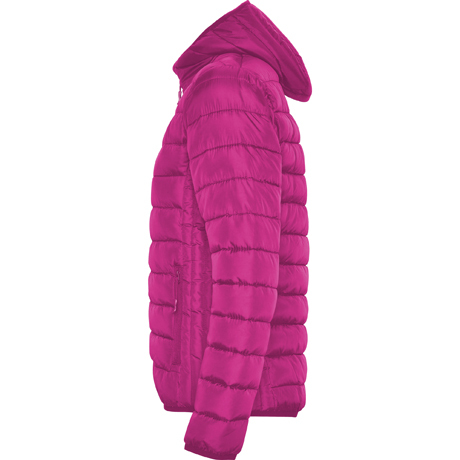 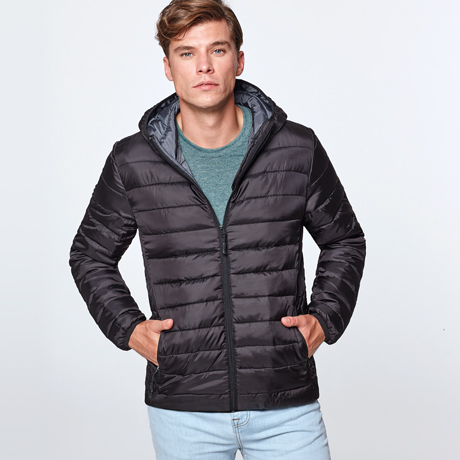 Women´s quilted jacket feathery to the touch with fitted hood. 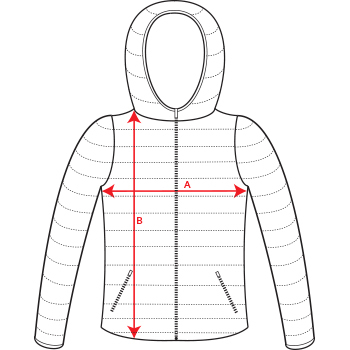 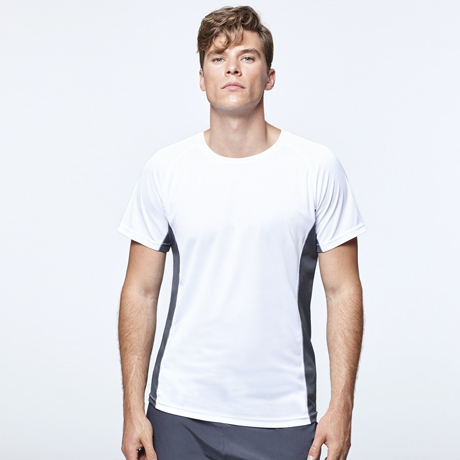 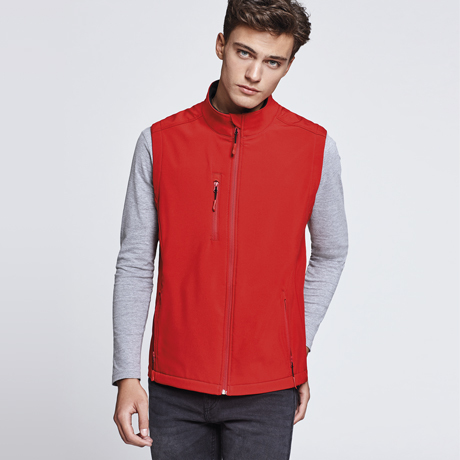 1.- Inverted zips to tone with chin protector. 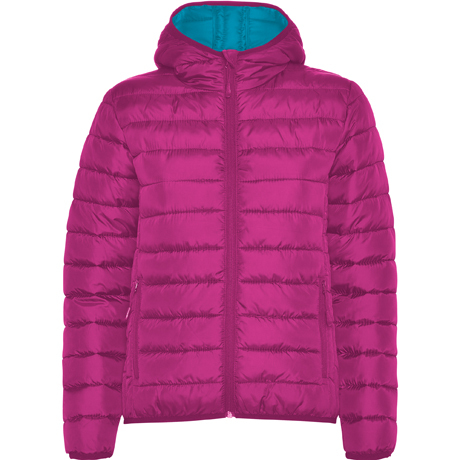 Composition Outer: 100% polyester, 300T. 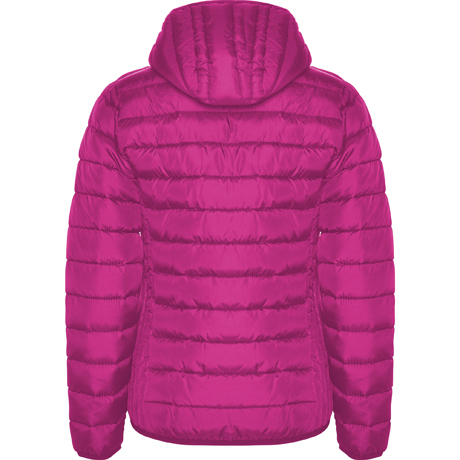 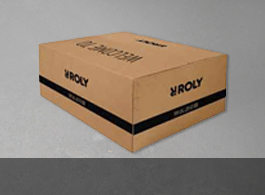 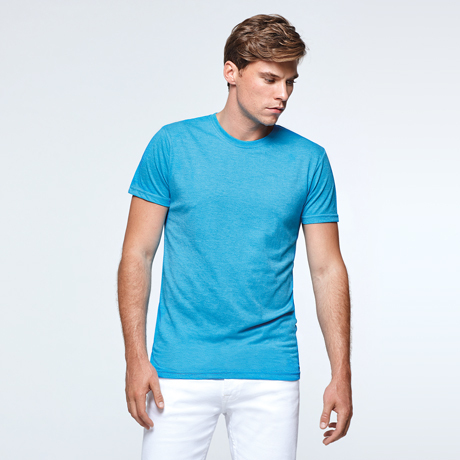 Wadding: 100% polyester, feather effect.